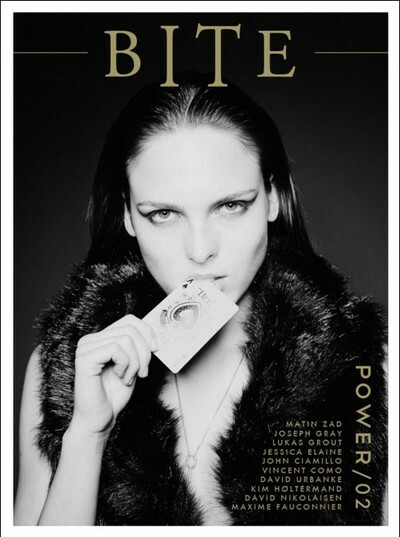 BITE Magazine features creative work from youths across the globe. An exclusively online and non-profit project where each and every single work is executed and collated virtually, BITE Magazine is a way to inspire and be inspired. Tapping on available mediums of communication online, we hope to highlight the importance of technology and new media in day to day interaction of youths today.